The structure of Yemen's military after President Hadi's December 19, 2012 decrees. Yemeni President Abdu Rabbu Mansour Hadi issued a series of decrees yesterday that served to both restructure Yemen’s security forces and to remove remnants of ousted President Ali Abdullah Saleh’s network from official command positions. Saleh had left behind a divided military dominated by his son, Ahmed, the commander of Yemen’s elite Republican Guard and Special Forces, and by General Ali Mohsen al Ahmar, the commander of the army’s largest unit, the First Armored Division. Saleh’s nephew, Yahya, headed Yemen’s Central Security Forces, under which the country’s counter-terrorism units also fell. Restructuring Yemen’s security forces to improve command and control was one of the primary tasks mandated by the transition deal to remove Saleh from power. Hadi has had international backing throughout the transition process, and the U.S. and UN levied the threat of sanctions against spoilers. The new structure establishes five military branches under the Ministry of Defense: the Army, the Air Force and Air Defense, the Navy and Coastal Defense Forces, the Border Guard, and the Strategic Reserve Forces. The Army will continue to be divided into military districts and axes, similar to the past structure. A significant change, however, is the inclusion of elite units within a set chain of command under the Strategic Reserve Forces. 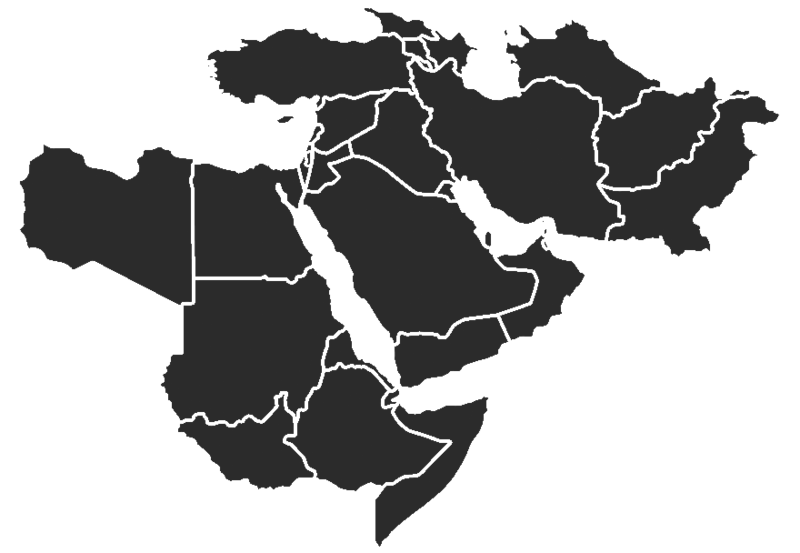 These forces include the new Special Operations Command, Missile Defense Command, and the Presidential Protective Forces, which were formed in August 2012. Yemen’s Special Forces (previously under Ahmed Saleh in the Republican Guard) and its counter-terrorism units (previously under Yahya Saleh in the Central Security Forces) are now within the Special Operations Command. The new structure appears to seek to improve the command and control of Yemen’s military forces under the Defense Ministry, rather than under powerful commanders. The personal patronage networks entrenched in Yemen’s security forces have been weakened, but questions remain. Top positions held by Saleh family members no longer exist, including the deputy minister position that Saleh’s half-brother, Mohamed Saleh al Ahmar, has held in the Defense Ministry since Hadi removed him as commander of the Air Force in April. Additionally, the Republican Guard and the First Armored Division are now non-existent, which raises the questions of what positions Ahmed Saleh and General Ali Mohsen al Ahmar will hold, if any, going forward. Saleh’s nephew, Yahya, has also been removed from his position within the Central Security Forces. It appears that key power brokers have decided to support Hadi’s changes – both Yahya and General Ali Mohsen have already issued public statements saying as much. But what is unknown is whether they were promised something in exchange for their support, whether they maintain control over armed units, and the robustness of their informal patronage networks. The successful implementation of these sweeping changes to the structure of Yemen’s security forces will be a key determinant in the success of Yemen’s transition process. It will also affect Yemen’s fight against al Qaeda in the Arabian Peninsula. The group took advantage of fractures in the military and the breakdown of security in 2011 and did not face real pressure from Yemeni ground troops until summer 2012. Presidential decrees touching the Republican Guard sparked mutinies in the capital and in the south this August. For the United States, whose counter-terrorism strategy in Yemen relies partially on Yemeni forces to combat the al Qaeda affiliate there, it is important that Hadi’s decisions not result in a breakdown of command.